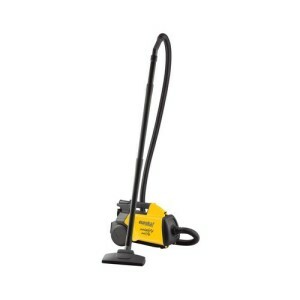 Low-profile cleaning heads make canister vacuums very versatile. 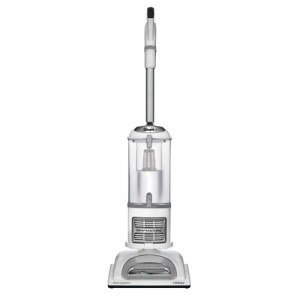 Compared to other vacuum models, canister vacuum cleaners are generally more versatile and maneuverable. 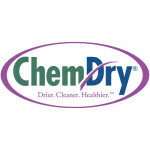 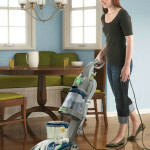 They typically have a low-profile cleaning head that allows for use in tight spaces, such as under furniture, where an upright vacuum would be helpless. 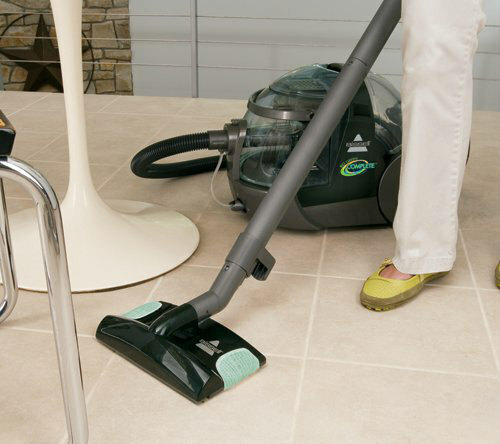 Due to their design, canister vacuums are usually lighter weight when compared to their counterparts and also take up less storage space. 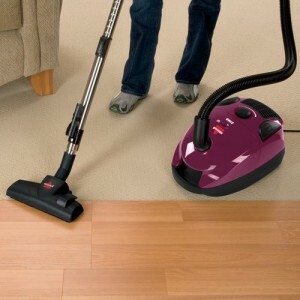 We aim to help in your quest to find the best canister vacuum for your home with our reviews below. 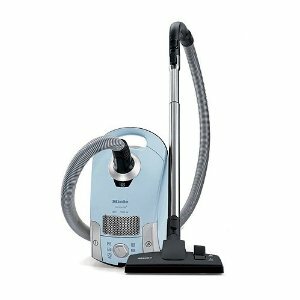 Designed for use on low to medium pile carpeting, rugs, and smooth flooring, the Miele Classic C1 Delphi is the mac daddy of canister vacuum cleaners. 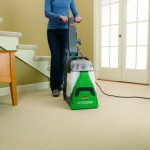 It offers a ton of versatility via its six stage variable speed motor, maneuvers smoothly due to its electrically-driven carpet tool with floating head and swivel neck design, and it comes with three handy accessories. 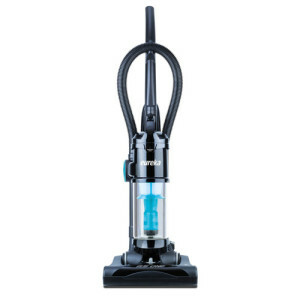 The Classic C1 Delphi has earned a 4.7 star rating from consumers, this machine rightfully belongs in the running for the best canister vacuum title. 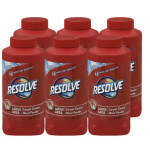 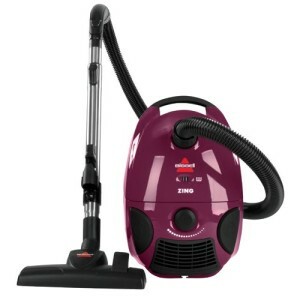 Consumers have given the Bissell Zing a 4.4 star rating. 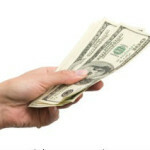 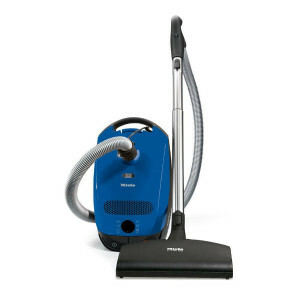 Below we look into the reported pros and cons of using this machine. 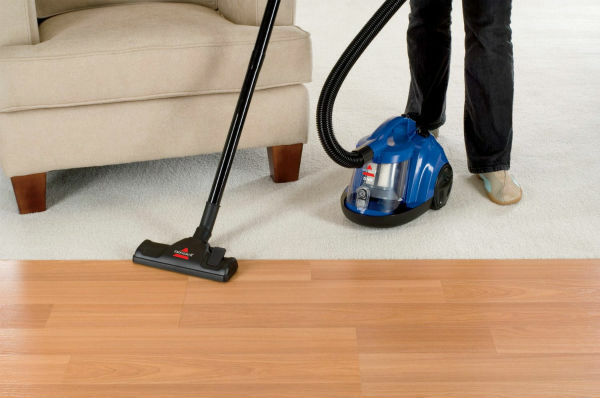 Eureka 3670G Mighty Mite is ideal for vacuuming bare floors, wood floors, and tile, though it can also do well on low carpets or rugs. 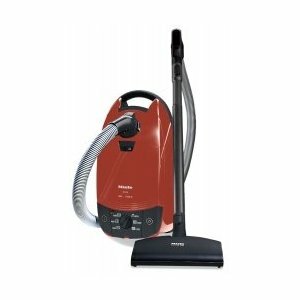 In addition to being a solid vacuum, this machine includes a blower port, making for a very versatile machine. 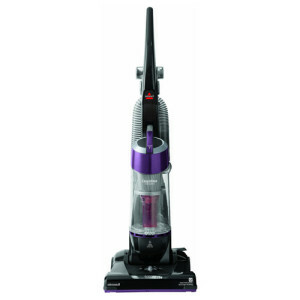 The Eureka 3670G Mighty Mite has earned an overall 4.2 star rating from consumers. 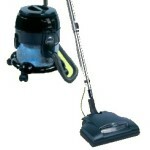 Below we see what they like and what they would like improved on this machine. 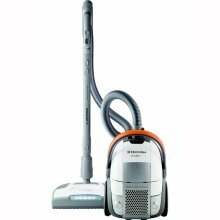 A review of two Electrolux Oxygen Canister vacuums to compare their features and functions. 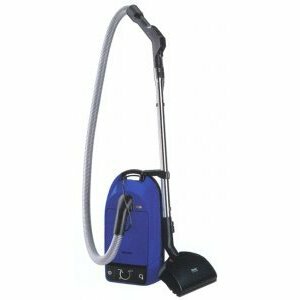 Hoover WindTunnel canister vacuum models we review have been designed for users that need a vacuum that is easier to maneuver than an upright. 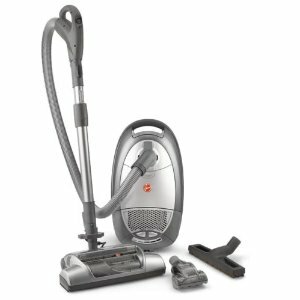 Bissell has become a household name across the United States, mainly because they make a wide range of vacuums for every budget. 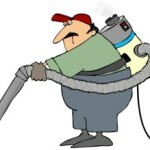 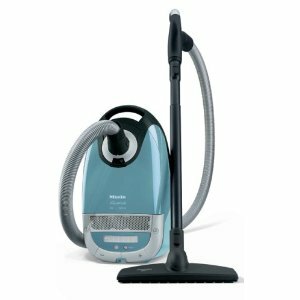 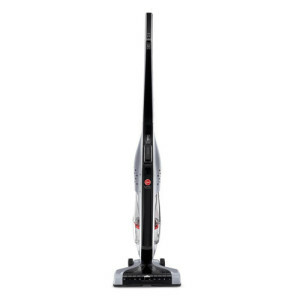 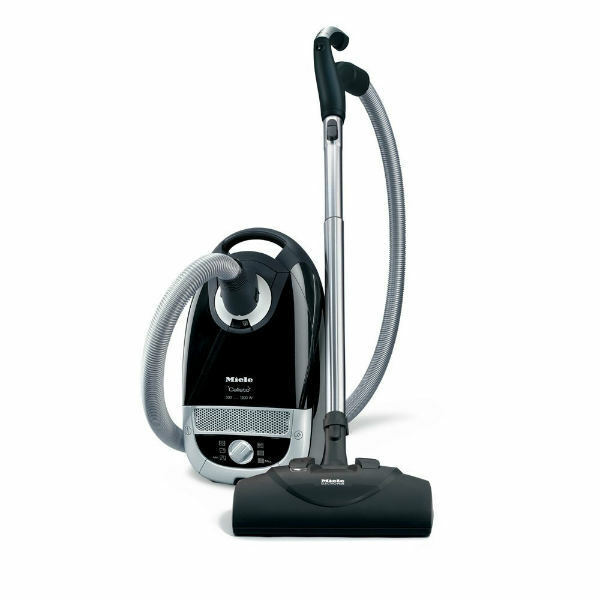 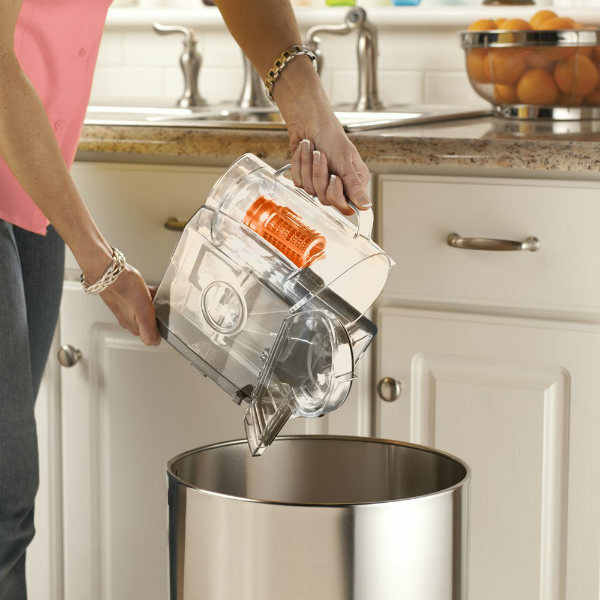 In this article we look specifically at popular Bissell canister vacuum models. 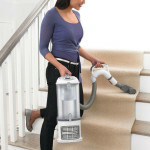 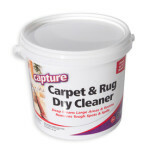 Electrolux canister vacuums are generally very well-liked by their owners and are known for being convenient to use. 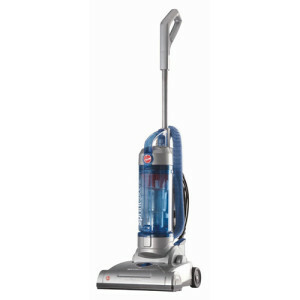 They offer more versatility and maneuverability compared to most upright vacuum cleaners, and tend to get great results.